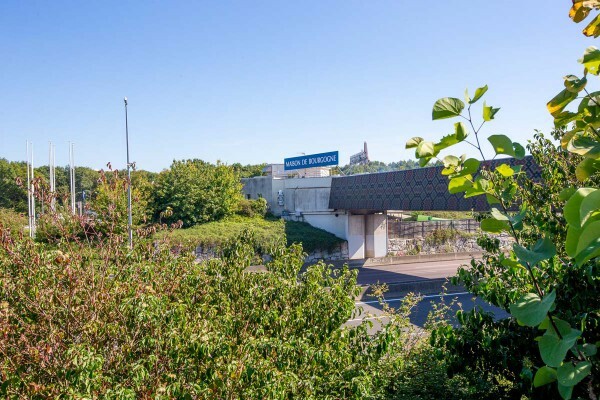 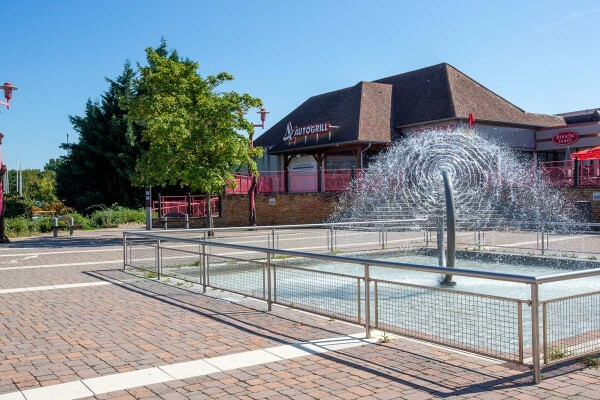 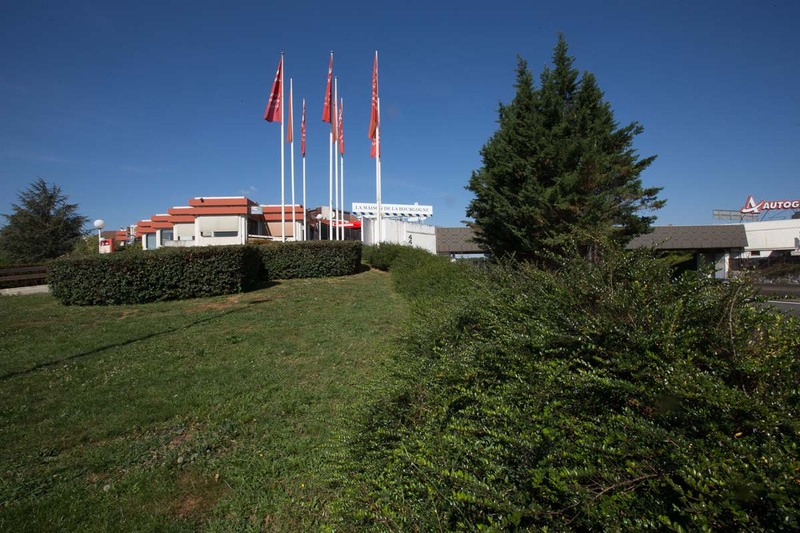 With the creation of the A6 highway in the 70s the Bourguignon winemakers hoped to be able to meet the tourists that would no longer come through the city of Beaune and its region. 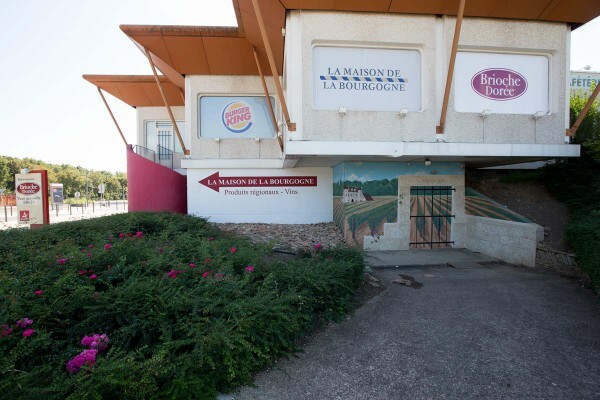 The idea was born: to have a representation of all of Burgundy (wine-making, gastronomic, and touristic) on the rest area off of the highway. 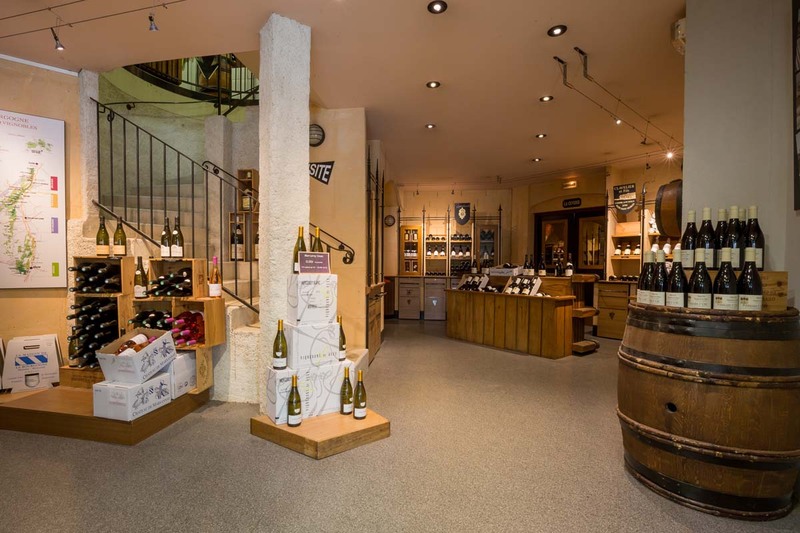 As time went by it has evolved to offer today a wine cellar at the main level and a floor bringing together the whole of wine-making and gastronomic Burgundy, but it keeps its original philosophy because the different producers stay implicated within the society. 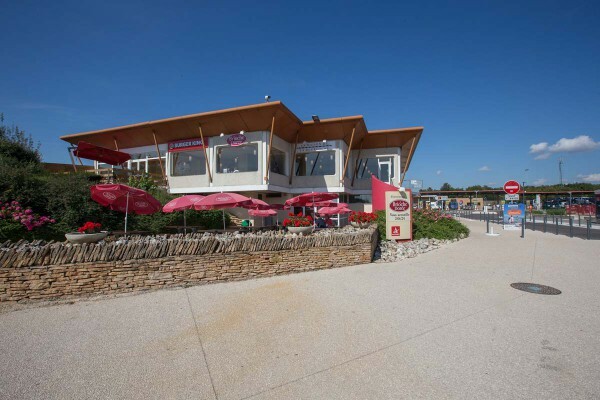 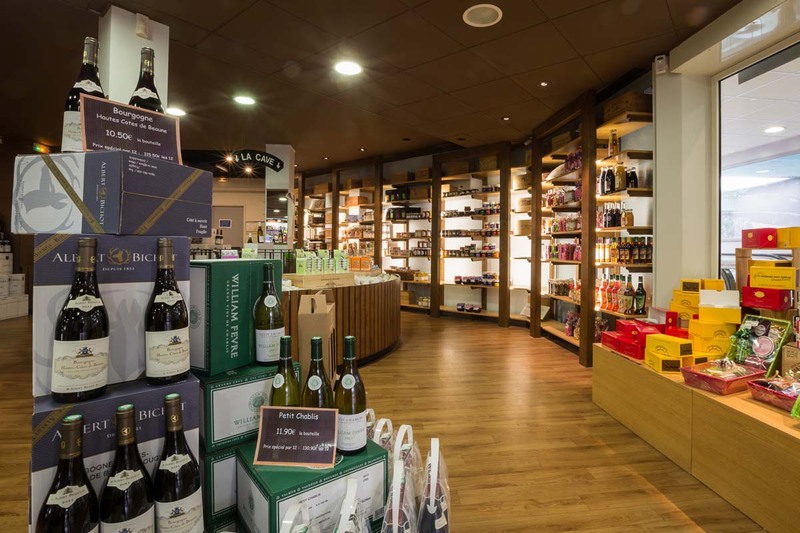 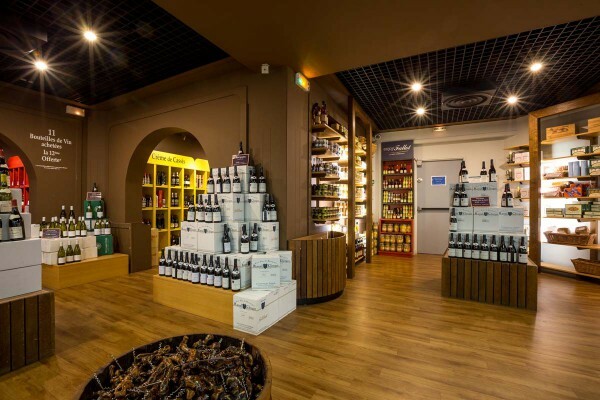 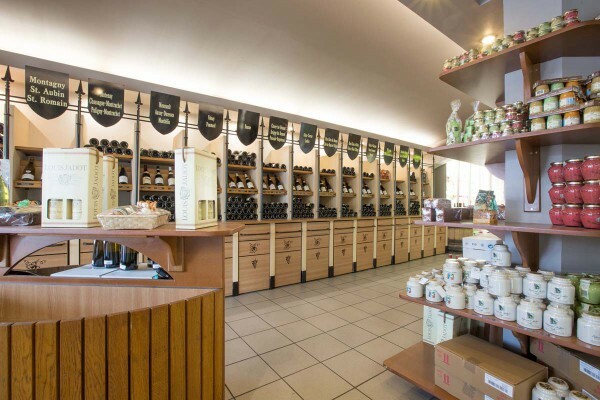 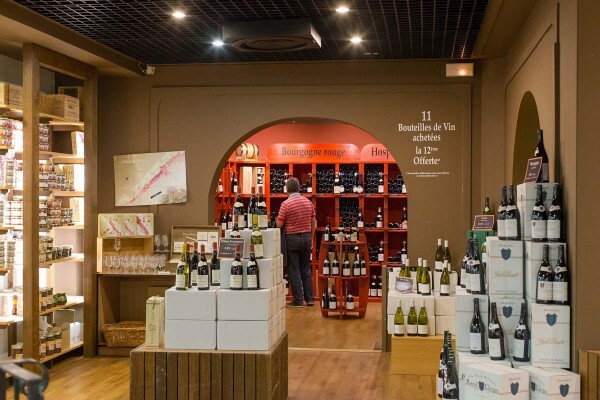 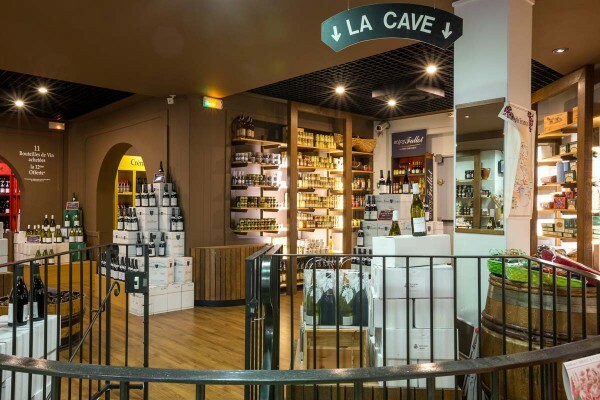 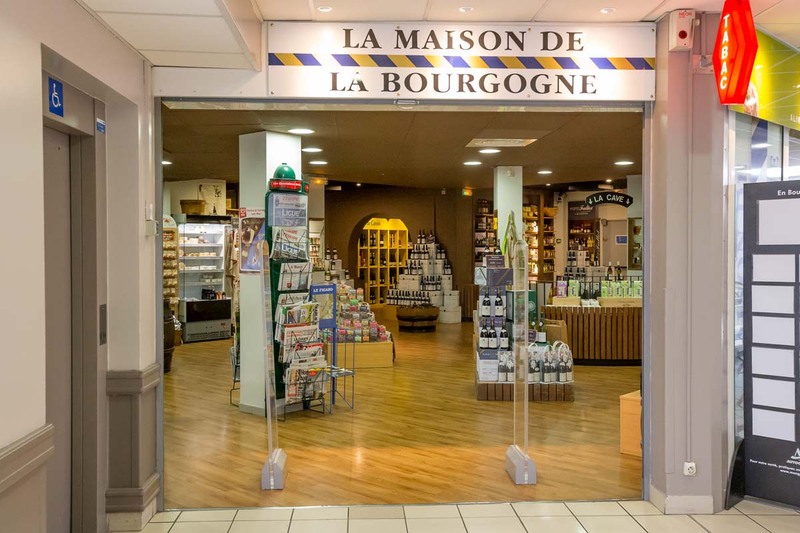 Today in the spirit of meeting those motorists, another shop has been established in the direction Paris-Lyon, with a restrained choice that invites you to discover the other side. The shops stay open from 8 A.M. to 10 P.M. 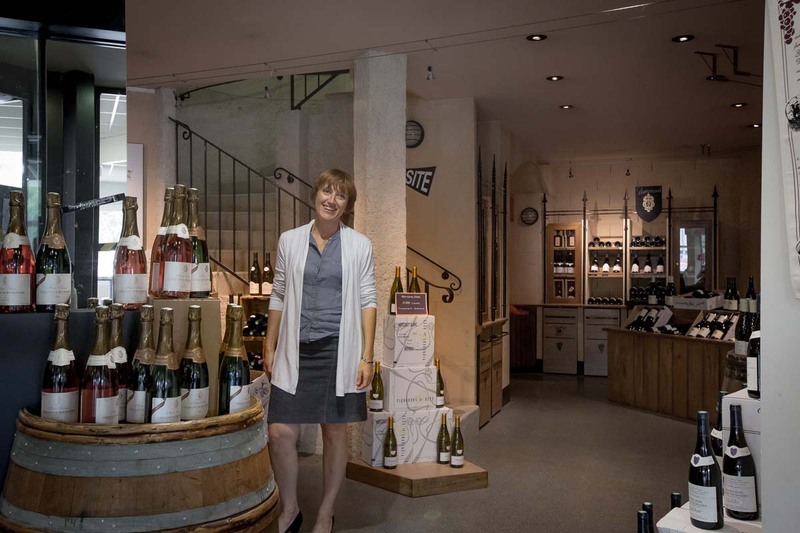 The director of the Maison de la Bourgogne, Valerie GACOIN welcomes you and advises you in your choices. 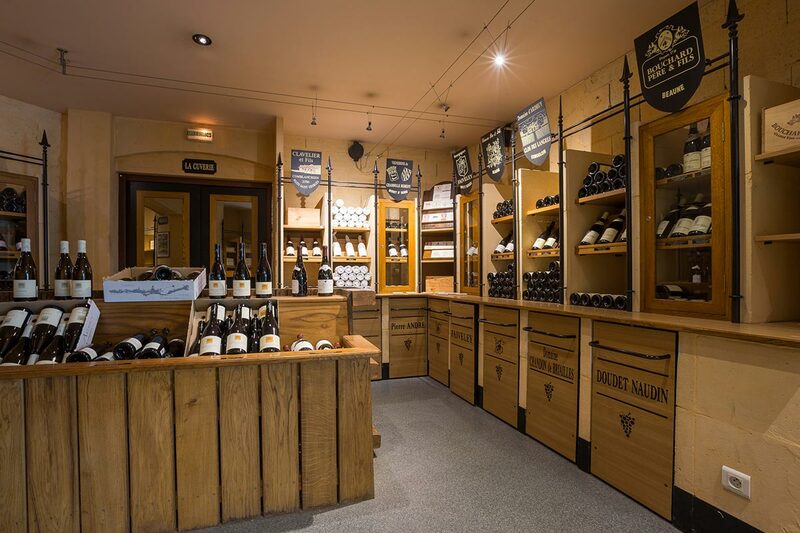 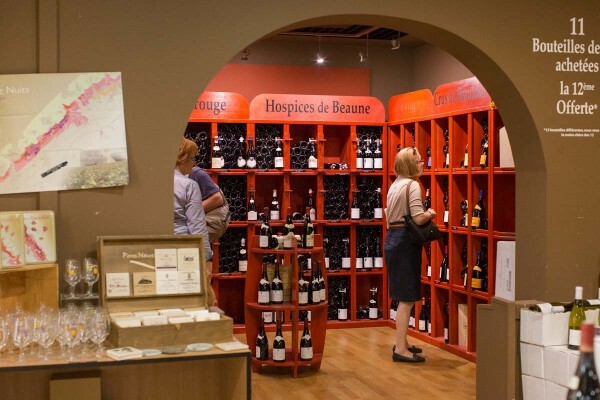 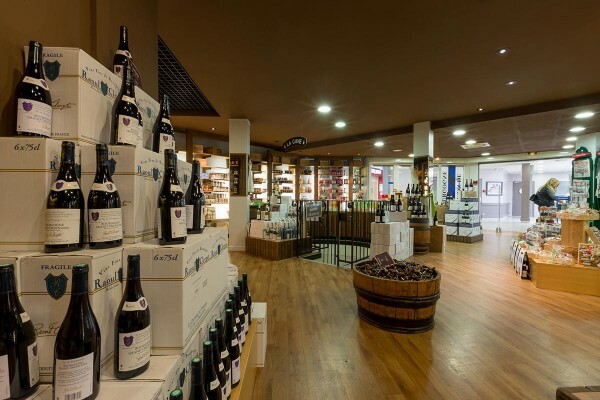 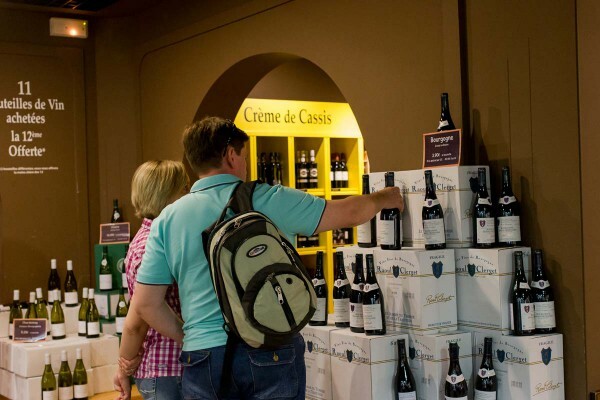 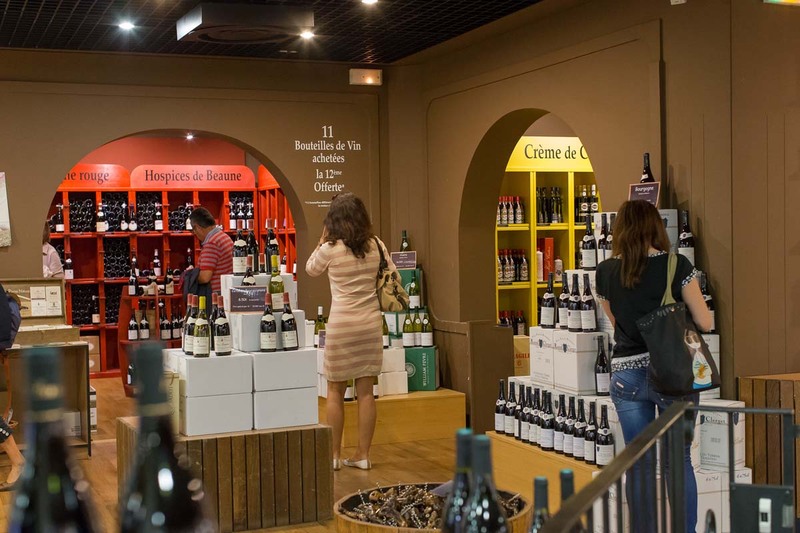 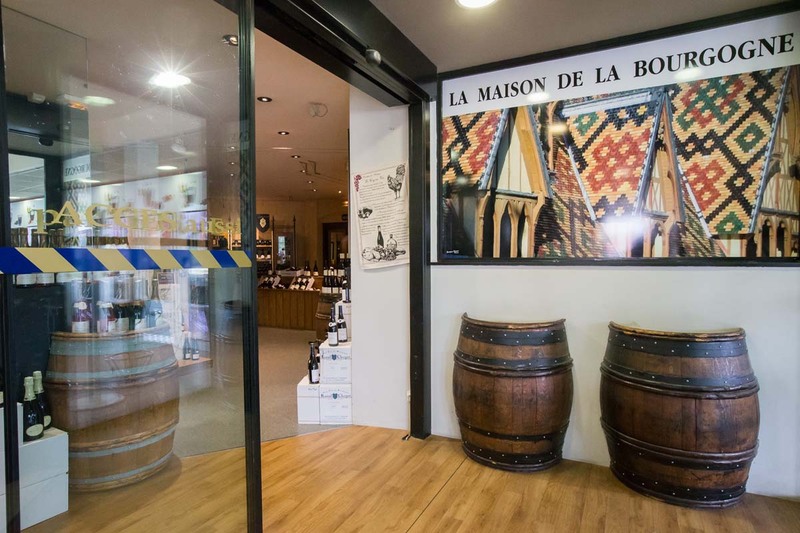 The whole personnel of the Maison de la Bourgogne is at your service to help you in your decision, especially to understand the multitude of appellations of the wines of Burgundy.